We hold expertise in manufacturing and supplying an attractive collection of Resort and Garden Umbrellas that adds to the beauty of gardens, lawns, resorts and porticos. Our range consists of different shapes & sizes, gorgeous colors, stunning looks and striking designs. 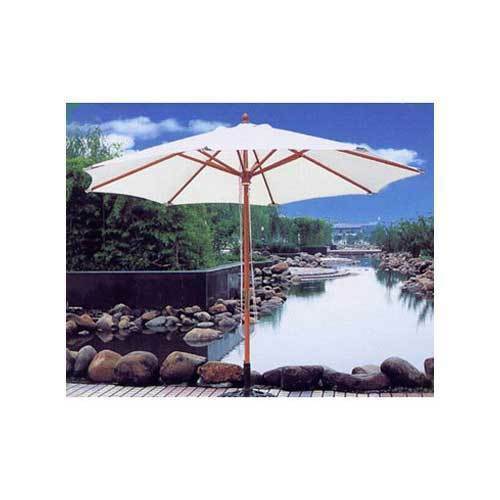 These umbrellas are made from high quality material and ensure sturdiness and elegance as well as a supreme lifespan. Our range finds wide application in homes, hotels, offices, restaurants and supplementary places. Further, these umbrellas can be availed at highly cost-effective prices.